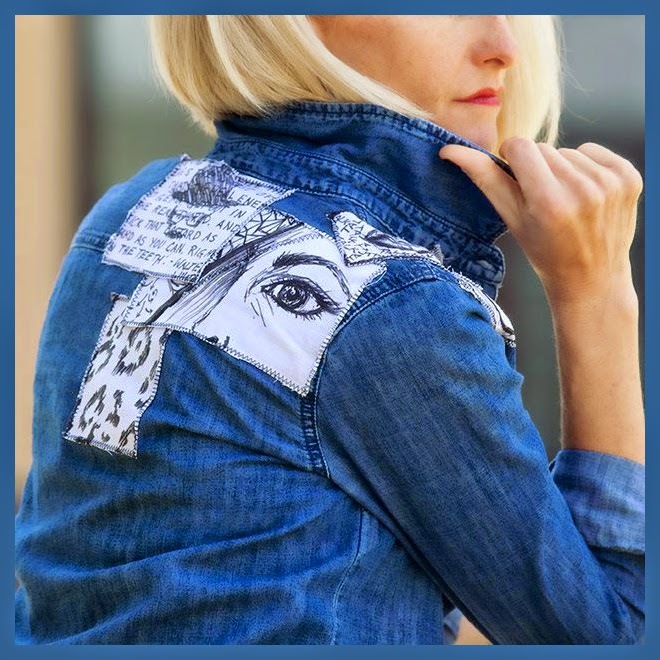 Happy #ThursDIY everyone! 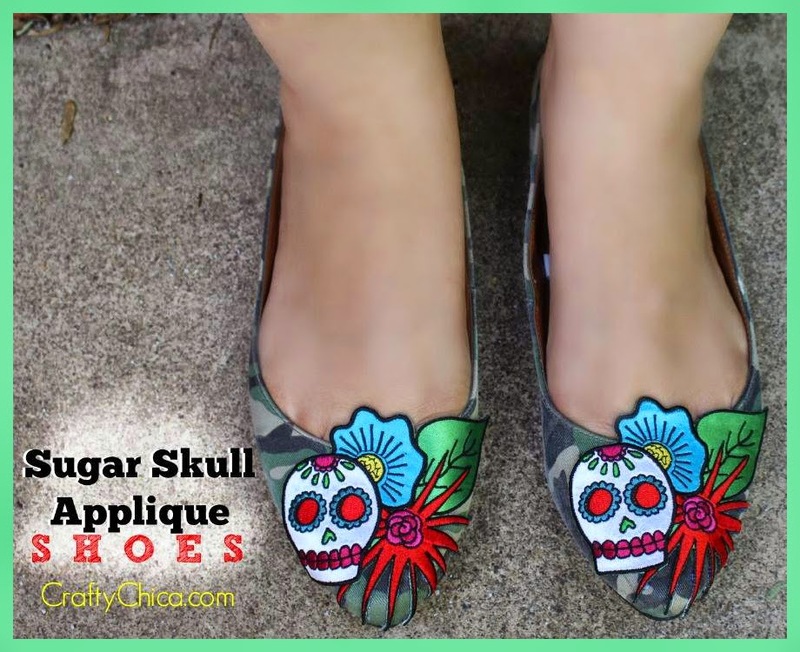 It's that time of the week when I share what my crafty friends have been up to. 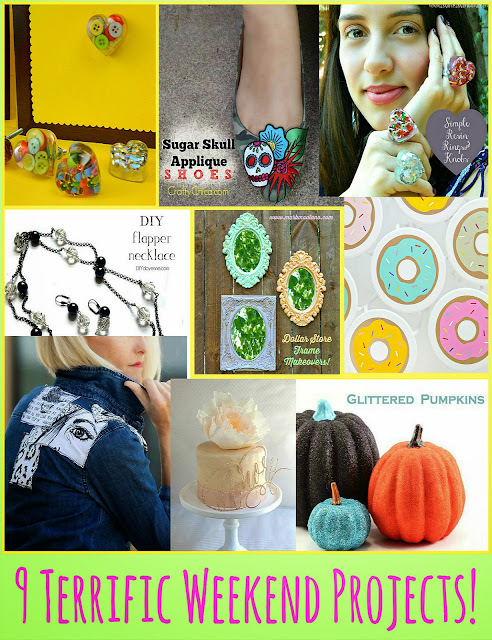 Hop around and see how they made this awesome stuff! 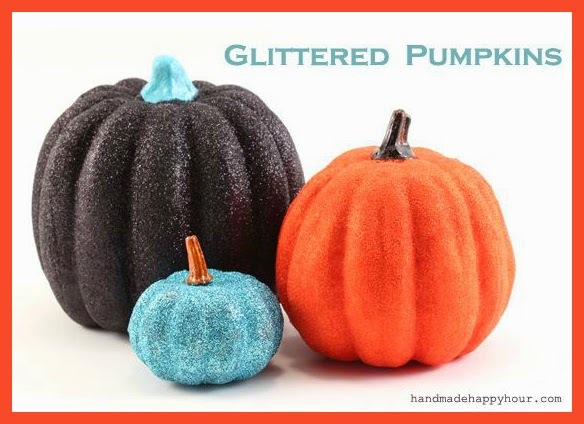 Make sure to tell them I said hello, OK.
Five awesome pumpkin projects from Cathie Filian! 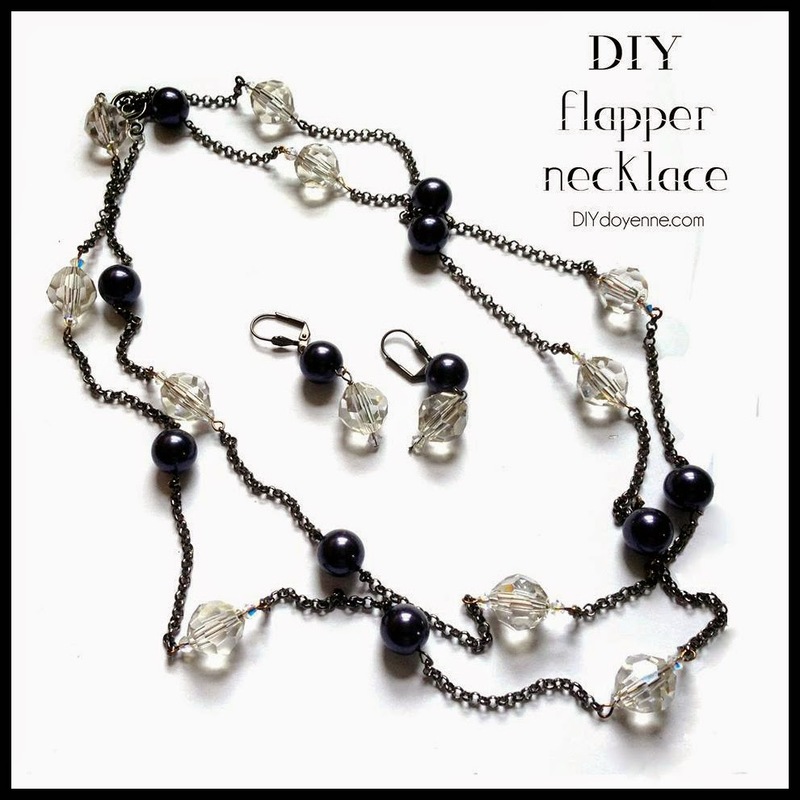 Margot is cutting a rug with her FAB flapper necklace! 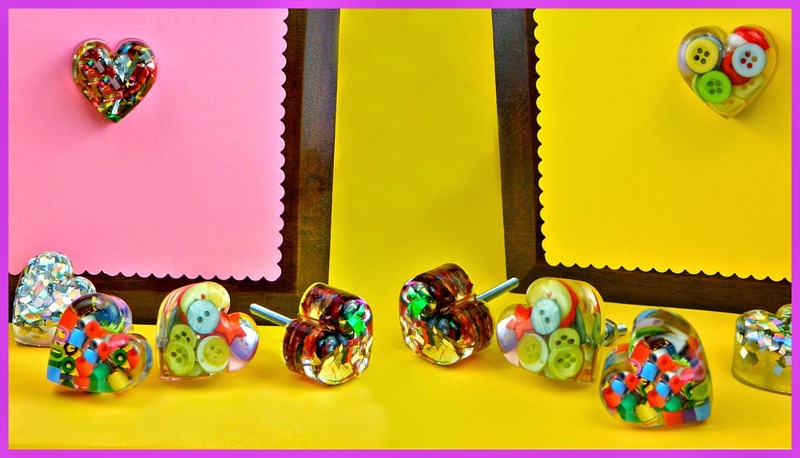 This week Danielle shows you how to make Glaze Coat Heart Knobs for your drawers! 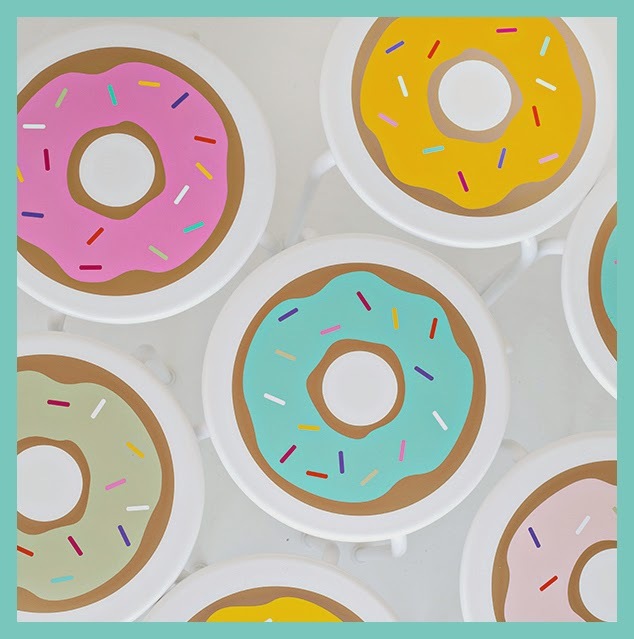 Studio DIY makes terrific Ikea donut stools! 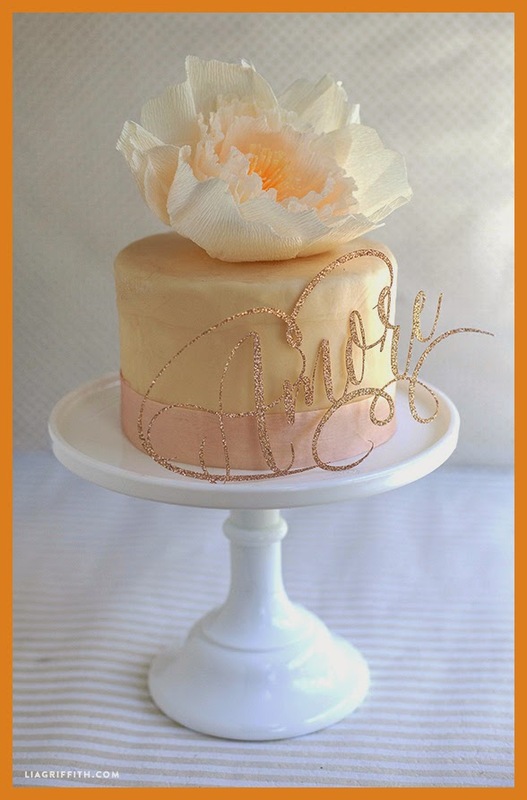 Lia Griffith makes sparkly cake toppers! 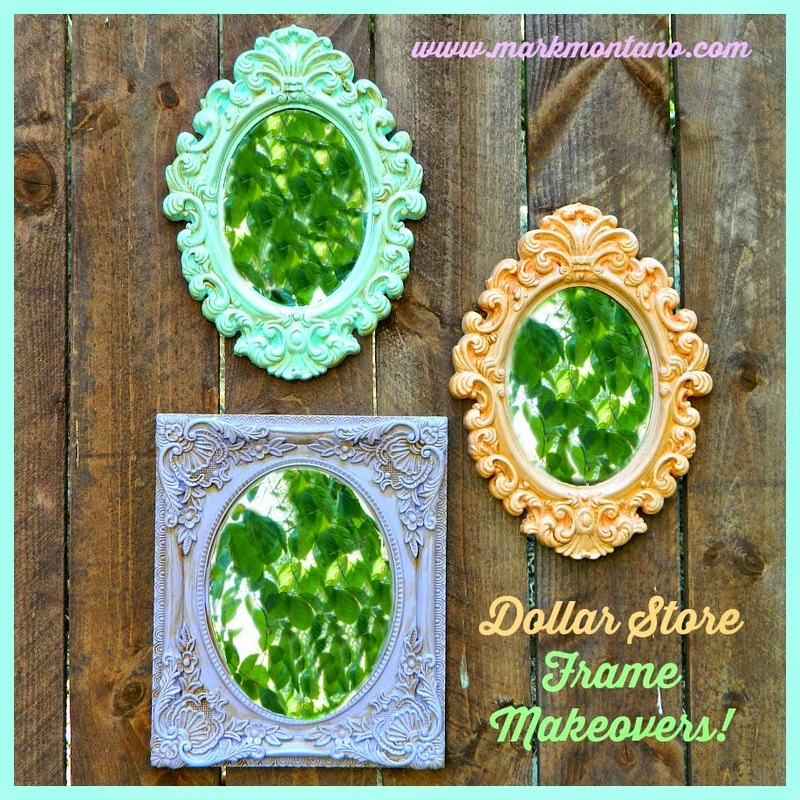 Makeover those cheap dollar store frames with Americana Decor Chalky Finish Paint! 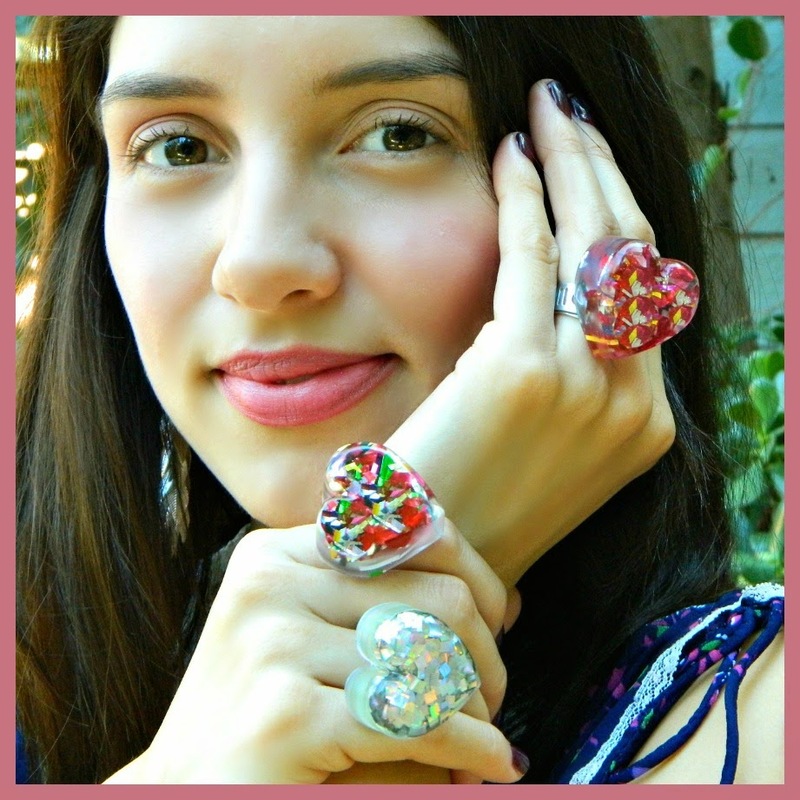 See how Danielle made these chunky, funky glitter filled heart rings!